Brett Bartholomew is a keynote speaker, performance coach & consultant, best-selling author, and Founder of the performance coaching and consulting company, The Bridge Human Performance®. His experience includes working with athletes both in the team environment and private sector along with members of the United States Special Forces and members of Fortune 500 companies. 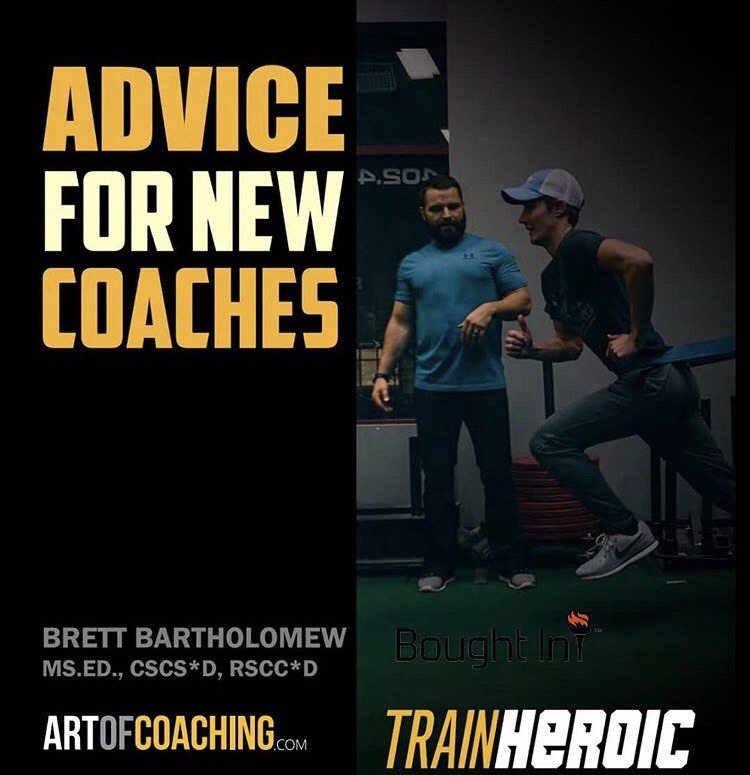 Taken together, Brett has coached a diverse range of athletes from across 23 sports worldwide, at levels ranging from youth athletes to Olympians. He’s supported numerous Super Bowl and World Series Champions, along with several professional fighters in both professional boxing as well as the UFC. Interested in requesting a speaking engagement? Here is everything you need to know. As coaches, athletes, teachers and leaders, we often tend to get myopic within our domain and end up micromanaging instead of focusing on doing the simple things savagely well across the board. Regardless of sport, no one trait by itself will ever ensure long-term success – a balanced mastery of fundamentals will. 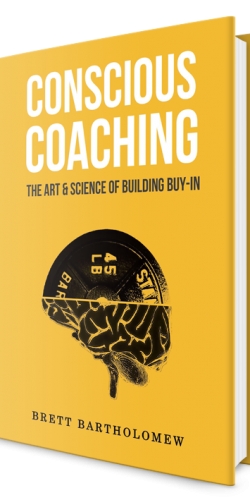 Conscious Coaching trains athletes to adapt and adjust to new people, situations and obstacles. It’s about matching people with a process through development and a flexible roadmap instead of a rigid system. To do this, you must understand BOTH the art and the science of what you do as well as enhance your understanding of human nature. Humans are the ultimate performance variable and learning how to develop them from the inside in a unique, ethical, and personal way is the ultimate competitive advantage.